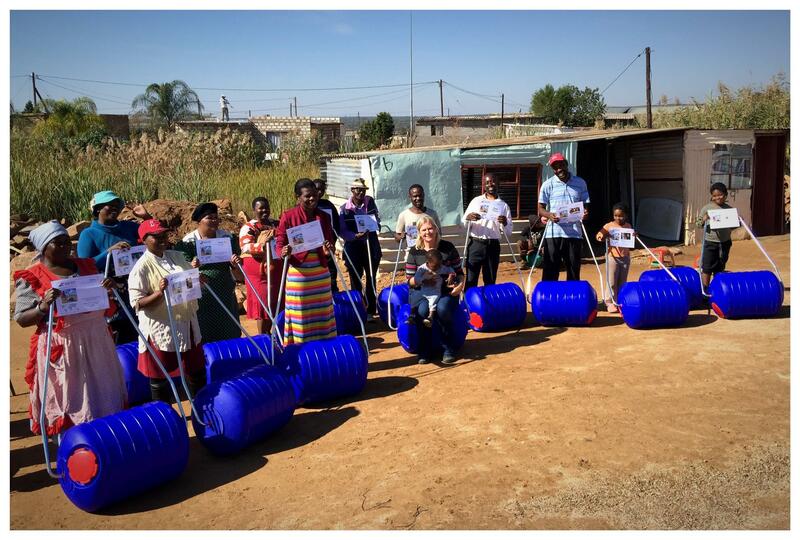 Some time ago, Vernon Song proposed to his fellow Rotarians at the Rotary Club of Chatswood Sunrise that they explore the possibility of supplying HippoRollers to a village in South Africa where women and children traditionally cart buckets from local water sources to their homes - 20 litres (20 kgs!) carried either on the head or by hand. Yet one HippoRoller can carry 90 litres, All the weight is in the barrel and it's easily pushed or pulled. This week the fund-raising bore fruit: thirteen HippoRollers were delivered to the rural community of Mathibestad, northwest of Pretoria. No longer are backs and necks strained; one trip to water replaces four; children can instead attend school. Chatswood Sunrise, the "boutique" Rotary Club of the three in Willoughby, is pleased to be " a gift to the world" as it "serves humanity." And they have had fun doing it as well! 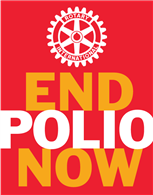 For more information Google "HippoRoller" or see www.rotarychatswoodsunrise.org or the Club's Facebook page..